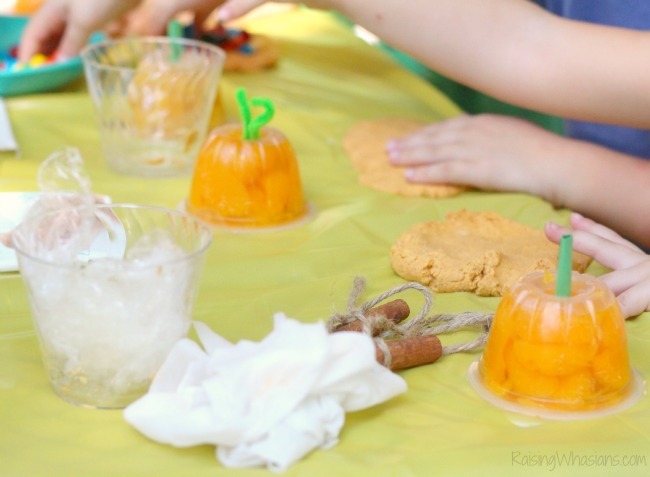 Have FUN with your kids this fall with this Allergy-Friendly Edible Pumpkin Play Dough DIY for the Perfect Fall Play Date. 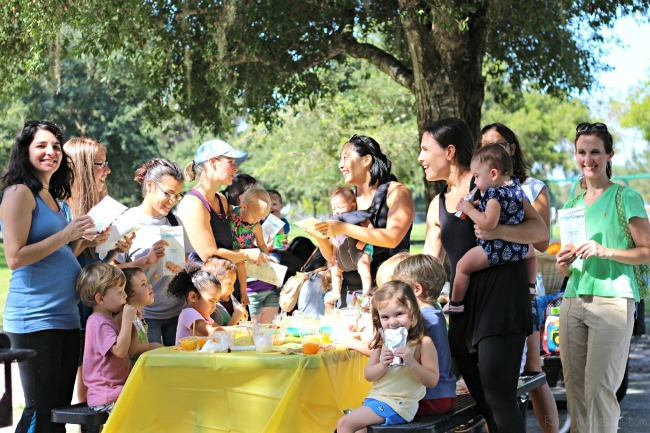 I participated in an Ambassador Activation on behalf of Influence Central for WaterWipes. I received product samples to facilitate my review as well as a promotional item to thank me for my participation. May contain affiliate links. Pumpkin! Give us everything pumpkin! While the calendar may say that we are officially in fall, the temperatures here in Florida are keeping us HOT, HOT, HOT! So when our church playgroup was getting together for our weekly play date, I knew that I wanted to bring a little fall LOVE into the mix. Inspired by favorite flavor of the season, I made this easy and allergy-friendly Edible Pumpkin Play Dough DIY for the perfect fall play date. With sensory play and a whole lot of messy fun, our kids were definitely getting into the spirit of fall. 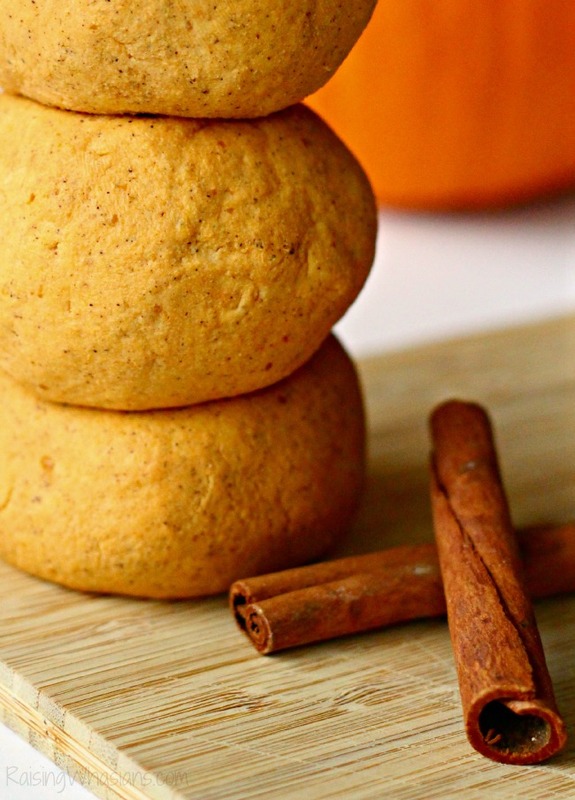 Ready to make your own pumpkin play dough? Only 3 ingredients are needed! It’s inevitable, right? Toddlers + play dough = something going in the mouth. Not saying that we’d ever want this to happen…but if it did, we are ready with this fun twist on a classic kid activity! Mix pumpkin and cinnamon in a medium/large bowl. Keep refrigerated until ready for play. Feeling the fall spirit, I even turned peach and mandarin orange fruit cups into pumpkins! Just place the cups lid side down and glue on green construction paper and green pipe cleaner stems. Easy-peasy! even eating the dough! And the sensory play food added to the fun! Moms were relieved to know that I had thought to make a special allergy-friendly dough for our sensitive kids. But with lots of discovery, exploration and play…you know what that means? MESS! Good thing I had lots of WaterWipes on hand! 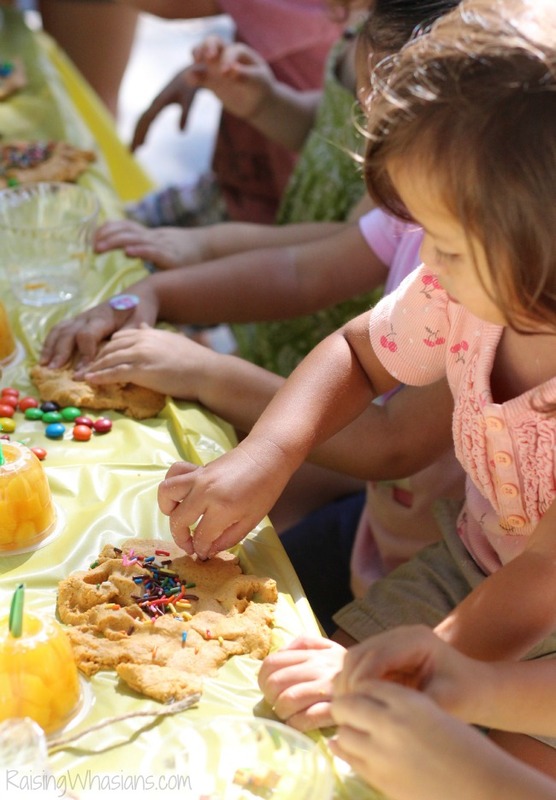 Our allergy-friendly and chemical-free wipe made play dough clean up a breeze. 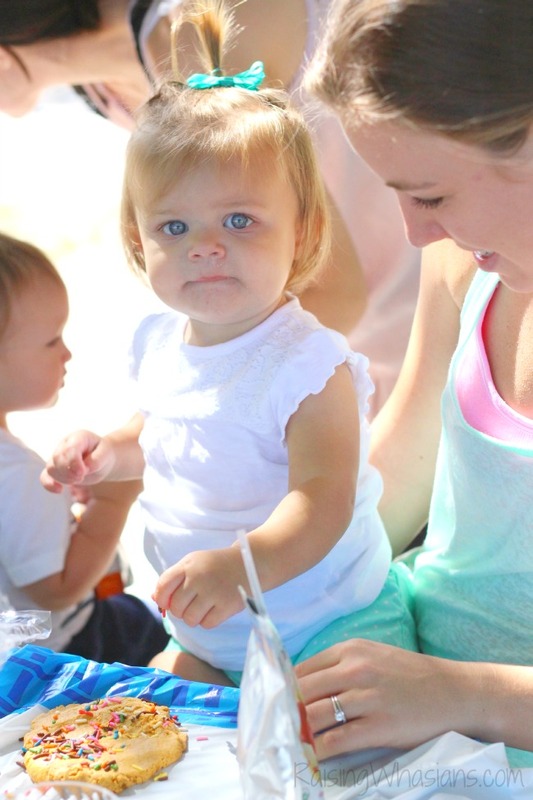 And the moms loved hearing why our family absolutely LOVES these wipes! 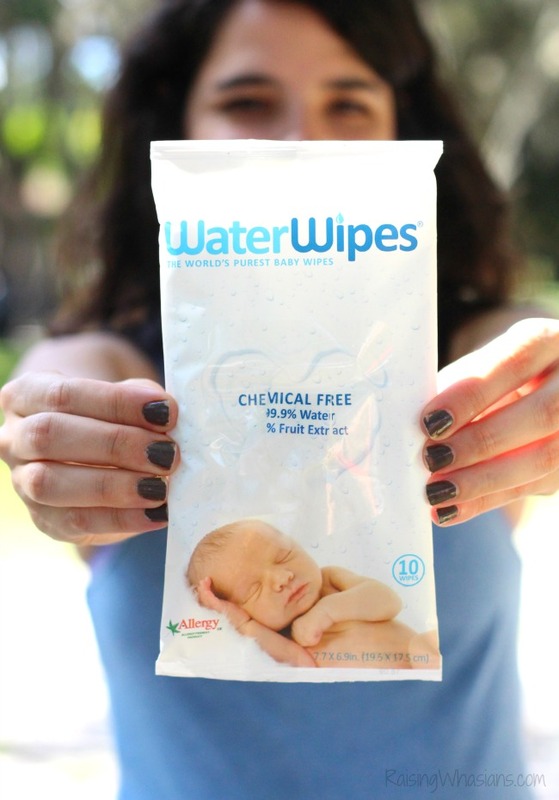 WaterWipes, a premium European brand, is a chemical free baby wipe that contains only two ingredients, 99.9% purified Irish water and 0.1% grapefruit seed extract. THAT’S IT! Both durable and effective without containing any of the harmful chemicals found in other baby wipes, WaterWipes proves a safer, natural option for your family. Ready to make the wipes switch? Check out this video on the WaterWipes difference! Be sure to follow WaterWipes via Facebook, Twitter (hashtag #WaterWipes) Pinterest, and Instagram for the latest products, tips and more. 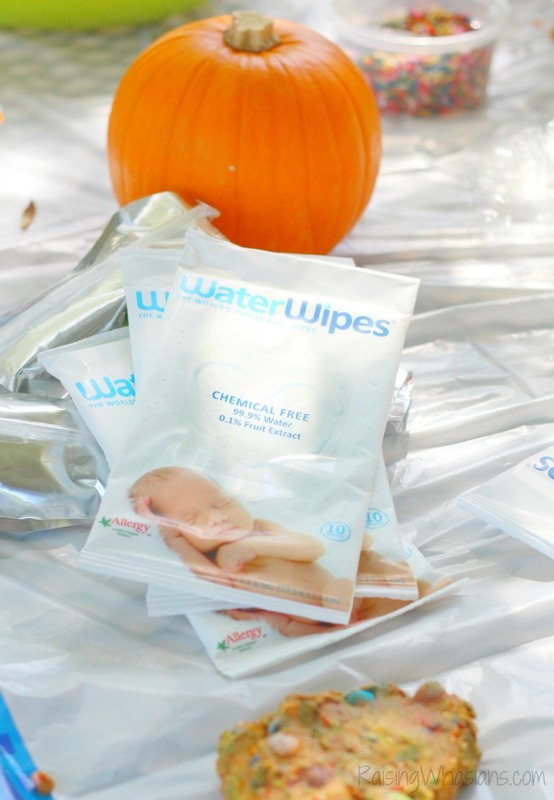 WaterWipes was the perfect tool for our fall inspired play date! While there may not be fall weather yet in Florida, we certainly can enjoy the BEST that the season has to offer. 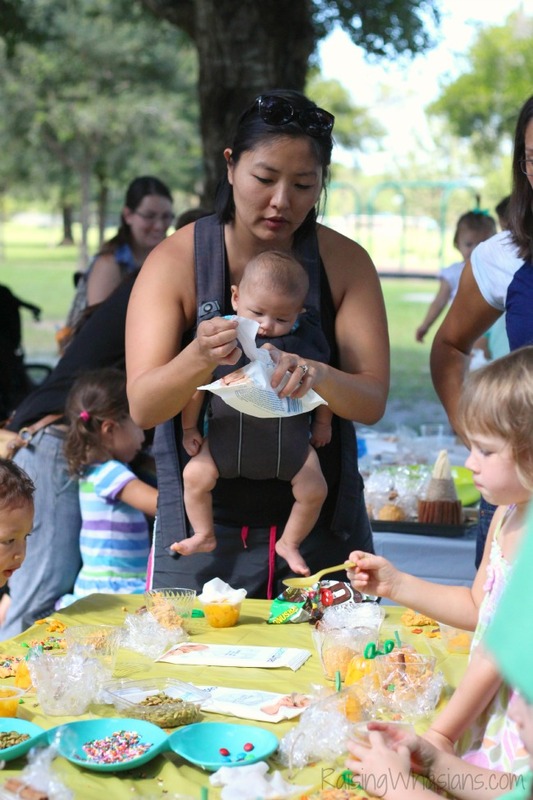 Our Edible Pumpkin Play Dough and Fall Play Date was a wonderful way to kick-off the season with pumpkin, spice and everything messy FUN! 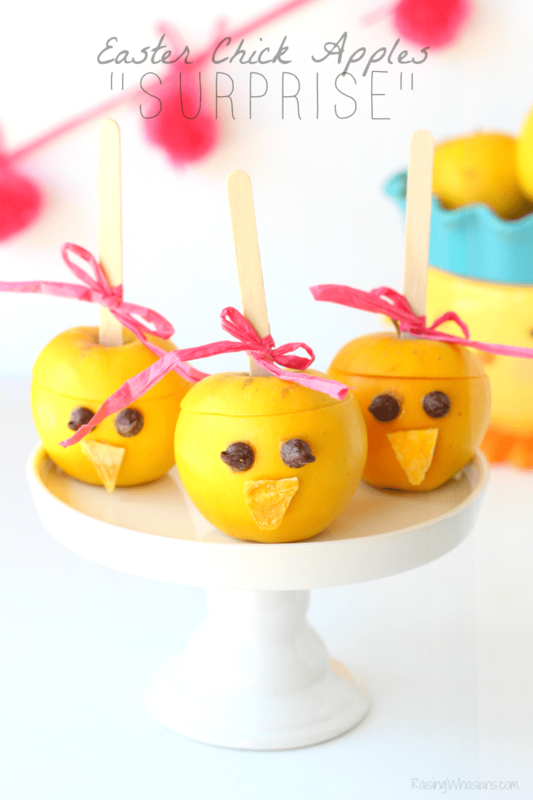 Need another messy toddler craft idea? Check out our Apple Craft! Don’t forget to pin this allergy-friendly edible pumpkin play dough for your next fall play date! When would your family use WaterWipes baby wipes? Be sure to follow Raising Whasians via Facebook, Twitter, Google, Instagram, Pinterest and YouTube for more kids craft ideas, family-friendly projects and memories! 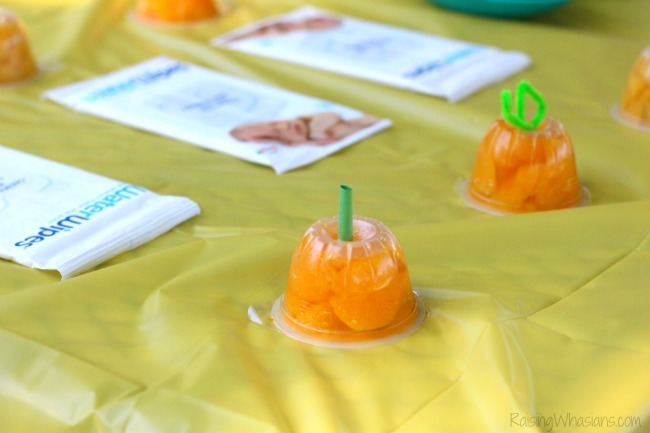 Wow how fun, and yummy for the kids!! The chemical free wipes are perfect for little crafts like this!! I bet this smells all kinds of awesome. I am totally making this for my little man over the weekend. Homemade play dough is always so much fun. I love that this one doesn’t contain wheat. I LOVED your little mandarin oranges pumpkin idea. I’m totally stealing that for snack time in my daughter’s class! Looks like a fun day! I love your little fruit cup pumpkins. WHat? no way. I’m going to have to make this for sure. may even take it in to my sons school this is awesome! Oh this would be so much fun. That scent would be more than welcome right about now. What a great pumpkin play dough! Have to try the water wipes for my sensitive skin. What a super fun day! 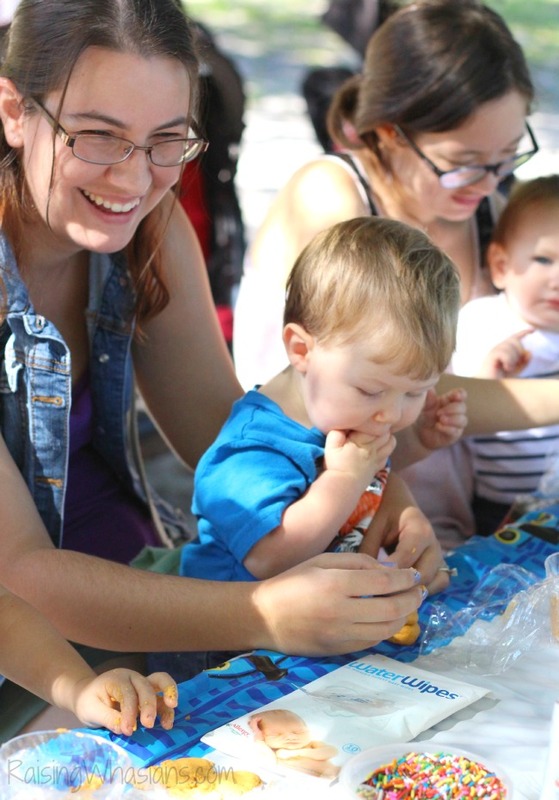 I love the idea of edible play dough for kids that like to put stuff in their mouth. I wish I could smell that play dough because it sounds like it would be great! What a fun day! That’s just perfect for little hands. You know it’s going to end up in their mouths, so you’ve planned for that. Those wipes look like a great way to clean up after all the fun is done! This is such a neat idea, now to set up a playdate!! This is so neat! I am going to pin this to my Fall Craft board! Now this is adorable! I’m going to try to make this with my son. He loves his play dough. Water Wipes are fantastic. I will have to try this play dough recipe for the next time my friend brings her girls over. I have made a lot of play dough for the kids, but never edible play dough. This would be perfect for my kids. Wow what a cool idea! That looks fun and tasty ! Thank you what a great idea. I will do this with my grandchildren Thanksgiving day. Look at all that fun. We love a good wipe, Thank you for sharing. It’s pumpkin flavored everything season, so why not! As for those waterwipes I would totally use them but I’ve never seen them in the store. 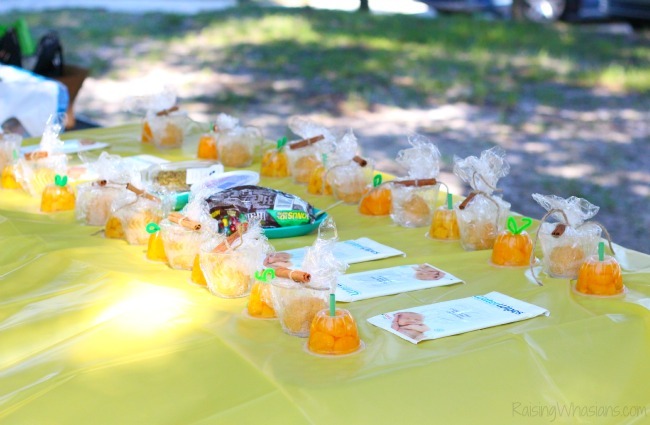 This is a great idea for a Harvest Day Party! I love that you had kid safe wipes! Oh wow I didn’t even know something like this was possible! How Cool! My son would LOVE this! Wow, edible play dough is a pretty clever idea! Thanks a lot for sharing this! I always make play dough for my nieces but they have never had an edible one before. They are going to love this. I think we will add some sprinkles and edible glitter to it. 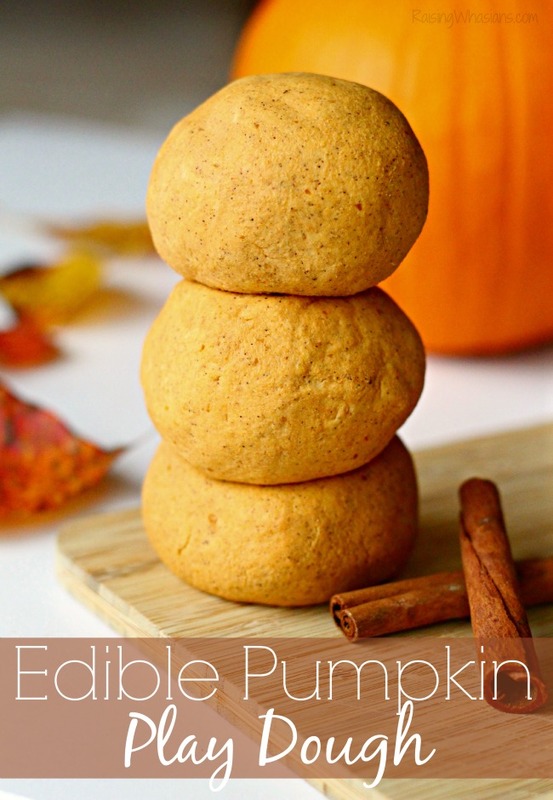 Oh the edible pumpkin play dough sounds so neat! How fun! I have to make that for us to play with! Haha..I have to admit…I love to play with it too! 🙂 I need to try those Water Wipes! I have not heard of those before…love they do not have all the chemicals! What a fantastic idea. We are having a Halloween party and the pumpkin play dough will be perfect. Plus I wont’ have to stress about the younger kids eating it, as those ingredients are all quite edible! Love it thanks. It looks like the kids really enjoy that. I would have never thought of making pumpkin play doh. I’ amazed. I am so looking forward to trying this tomorrow with one of my grandgirls, I am watching her while mommy goes to work, so we will have fun playing with this dough .. This is great. I am going to do this when the grandchildren visit next. The mandarin oranges look like little pumpkins how Cute! what a great idea edible playdoh especially since my little one cant help but try to eat it every time he plays with paydoh. What a great idea. Kids can play with it and eat it too. At least this recipe is edible! This is genius. I absolutely love it. Thank you. I can imagine how good this smells.